Hola friends and happy new year! Things are looking differently around here. I finally updated the look of my blog. It’s still a work in progress, but I’m happy with where it’s going. 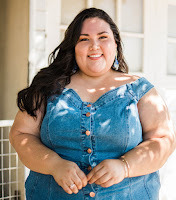 Honestly, I haven’t been this excited about my blog in a long time. I started my blog in November 2008 — dang, ten years already? It was time for a much-needed change so I can feel refreshed and driven to create. Let's start 2018 with a post about one of my favorite things… planners! I’ve been an avid planner all my life. I need to keep track of what’s happening, when it’s happening, and why at all times lol I switched it up this year by trying a new type of planner. My amiga and business partner Nathaly Dove got me into The Happy Planner and now I'm obsessed. Stickers? Check. Felt tip markers? Check. Binge-watching plan with me videos on YouTube? Major check. 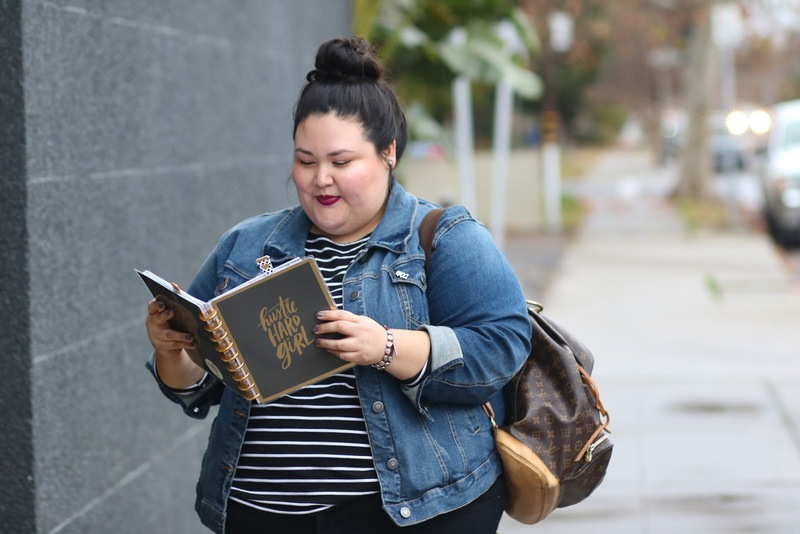 The Happy Planner has a cult following because of its cute accessories and easy to customize layouts. You can easily remove pages and add extension packs for things like budgeting, fitness, and wellness. 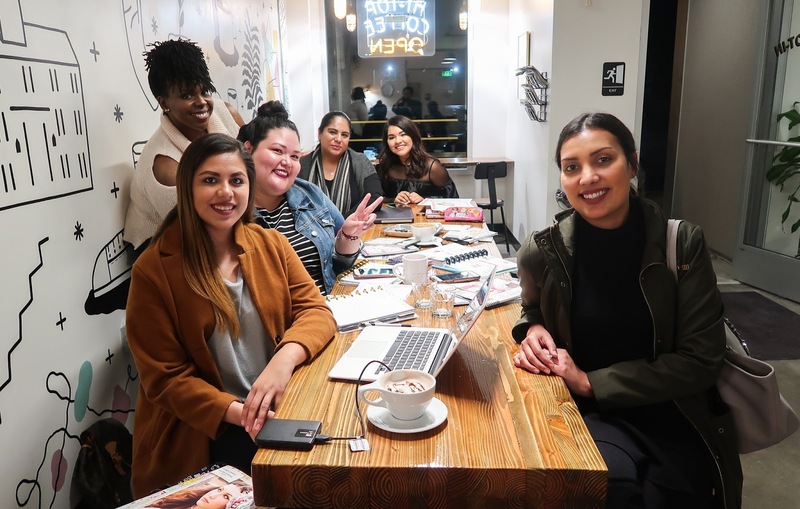 In the spirit of planning and goal-making, I brought together some of my friends for a Planner Party at Hi-Top Coffee, a local-totally-instagrammable-coffee spot in Fresno’s Tower District. Cups of teas and lattes scattered throughout the table as we decorated our planners and discussed our goals and schedules. I had a moment where I looked at everyone talking, drawing, and writing. It brought me so much joy to see these amazing women in my life expressing their creativity and supporting each other. It was so nice to hang out with them and bond over organization and a fresh new start. I can't wait to have another one of these parties. Are you a planner? What’s your fave kind? Tell me everything! That's so awesome! What a great gift to receive. Are you enjoying the planner so far? I'm working on mine right now lol I love the customization and inspiration it gives to stay organized and productive.